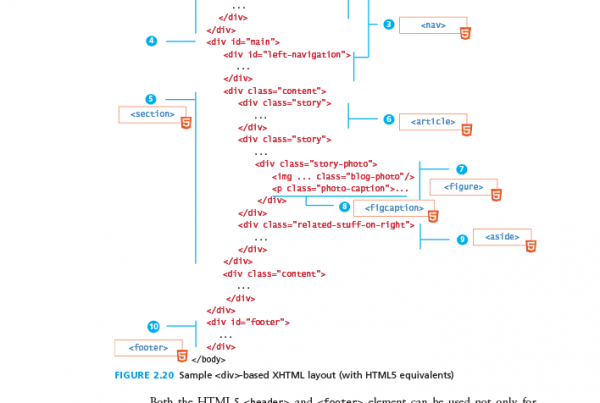 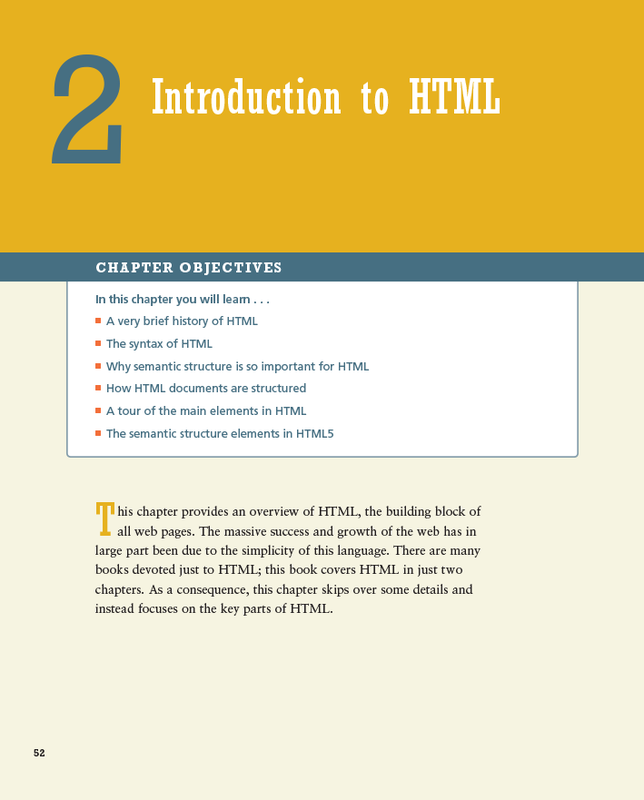 This chapter provides an overview of HTML, the building block of all web pages. 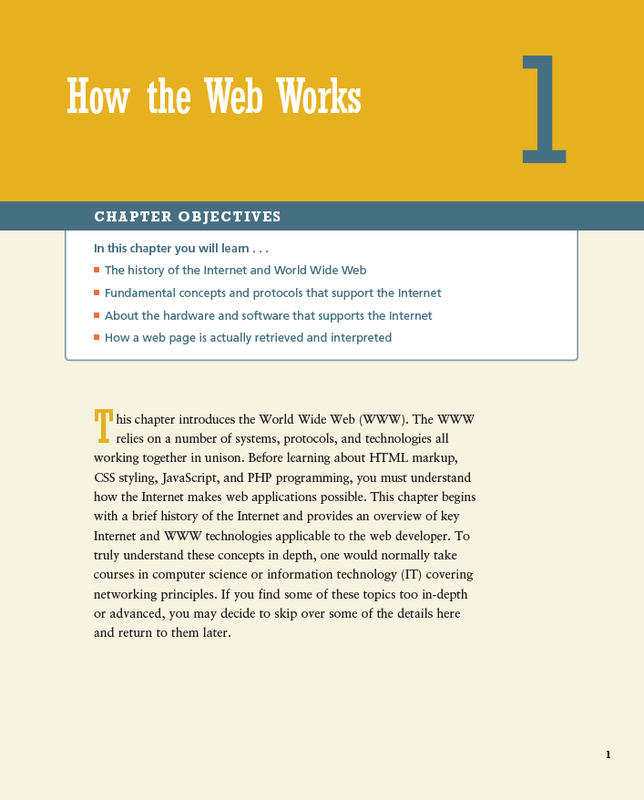 The massive success and growth of the web has in large part been due to the simplicity of this language. 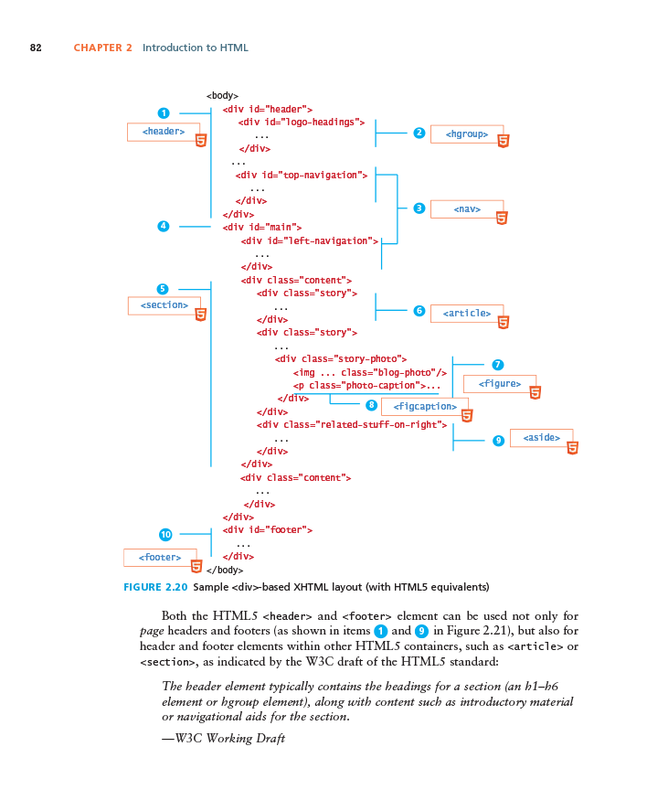 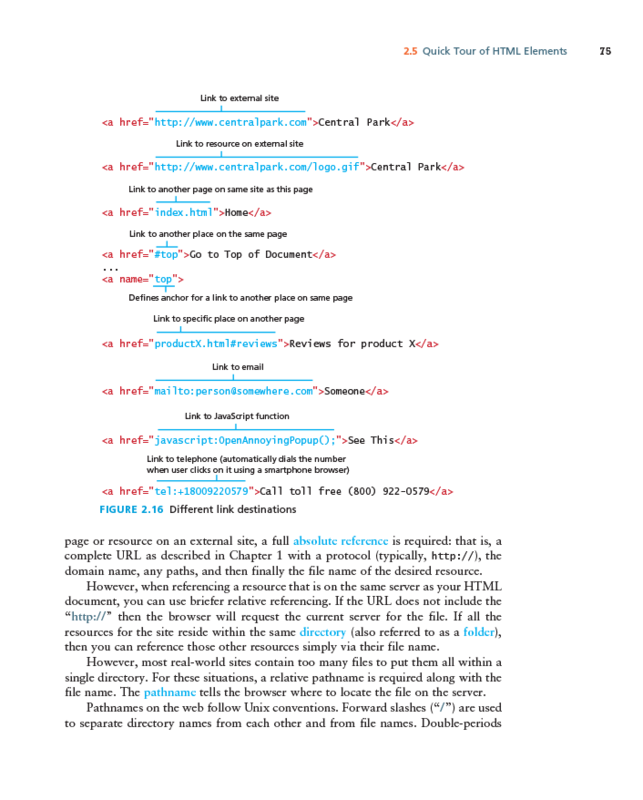 There are many books devoted just to HTML; this book covers HTML in just two chapters. 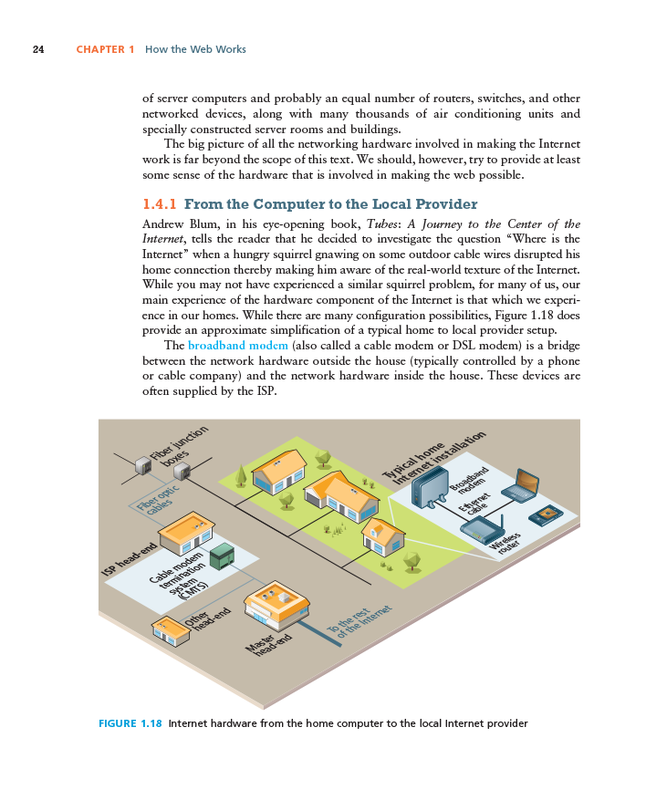 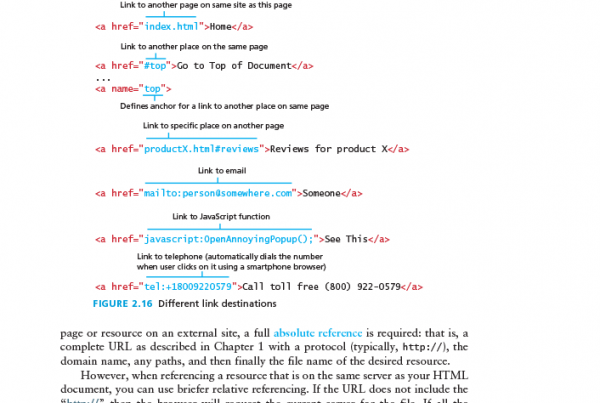 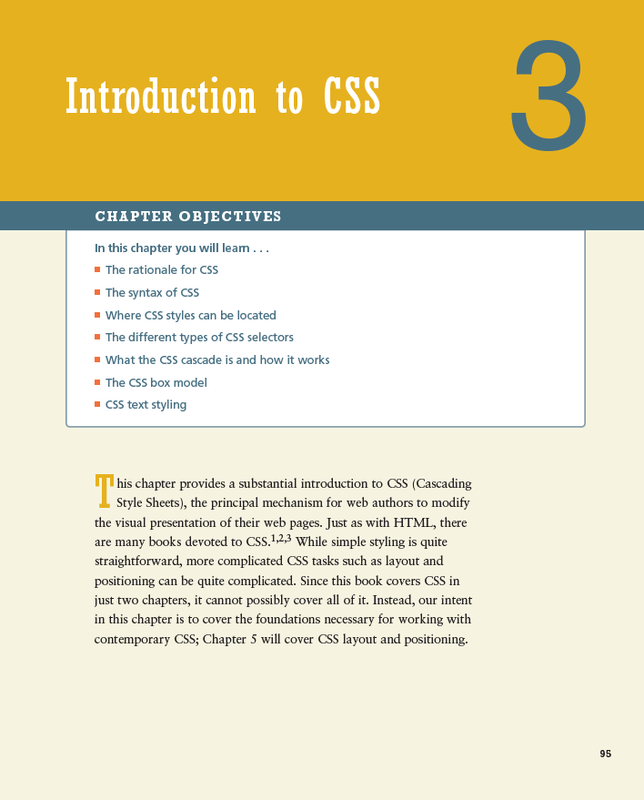 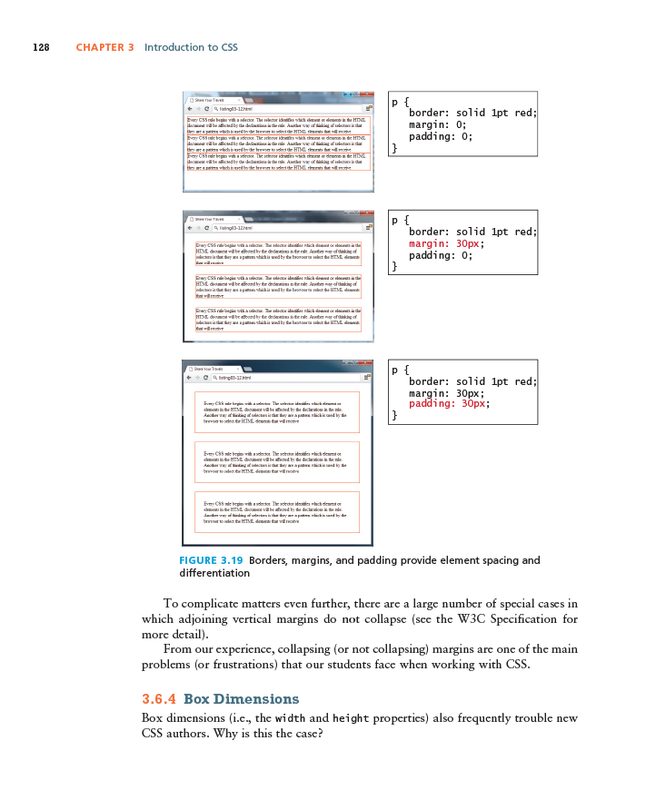 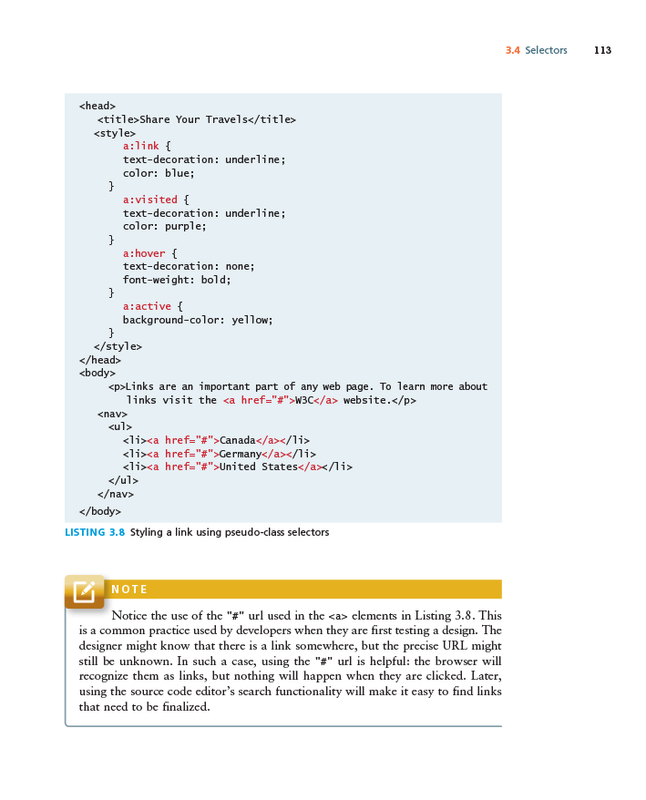 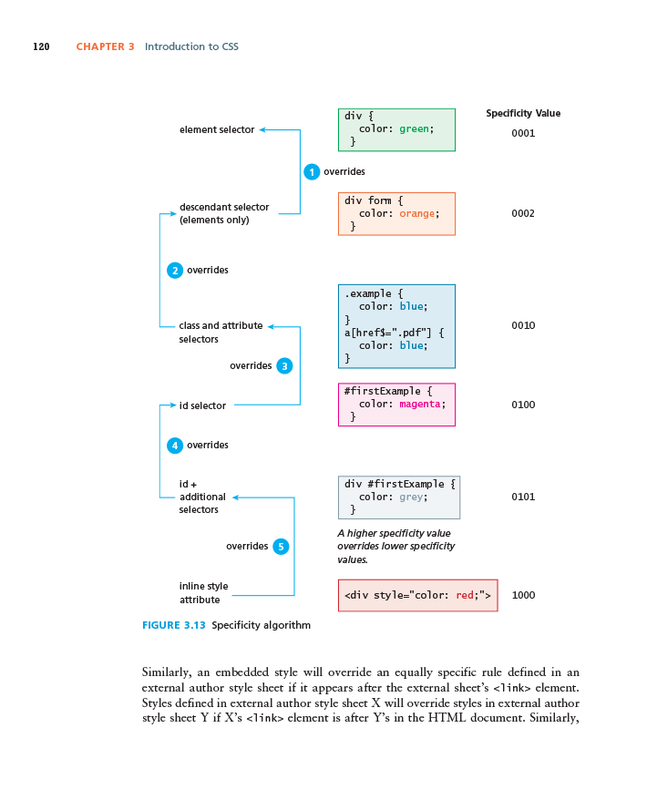 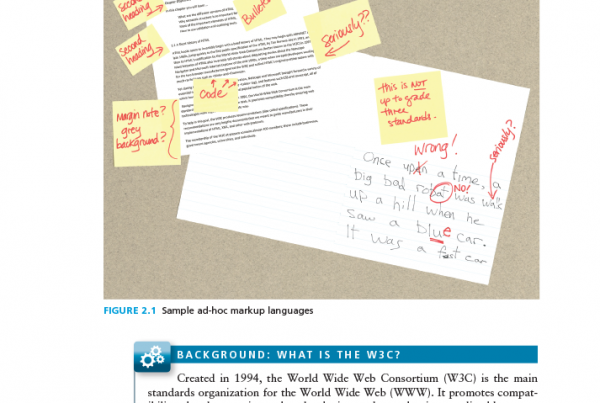 As a consequence, this chapter skips over some details and instead focuses on the key parts of HTML.